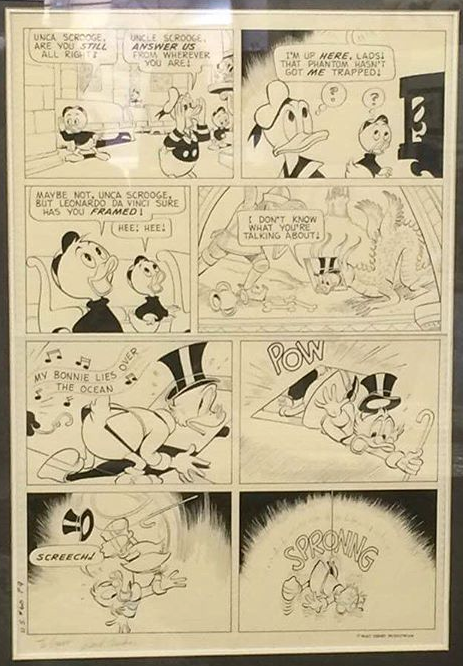 Interested in buying or selling Carl Barks original comic book artwork ? 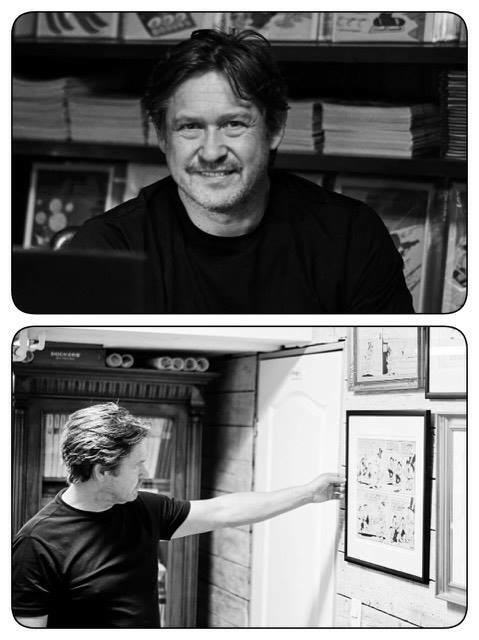 The 9`th page from US-60 : "Phantom of Notre Duck" was in 2016 sold to a danish comic art collector. 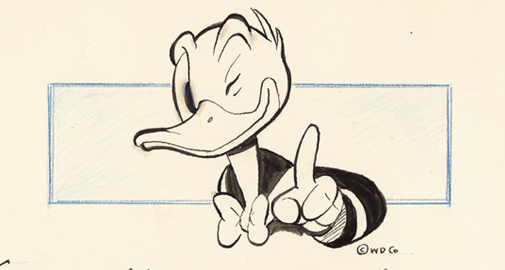 Do you own an original comic book page by Carl Barks and are considering a direct sale or trade ? You are always welcome to contact me. I offer a free valuation of your artwork.